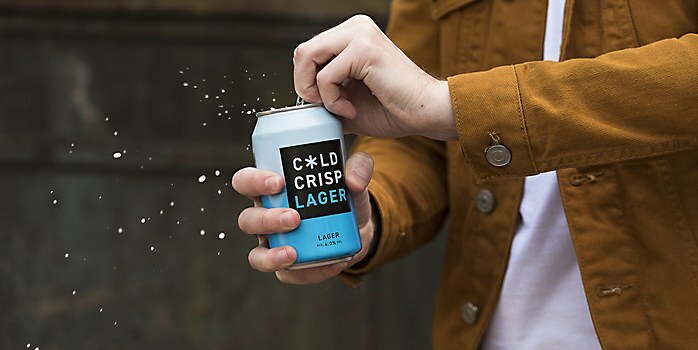 With its iconic snowflake asterisk, the packaging for this craft brewery uses simplicity to stand out. 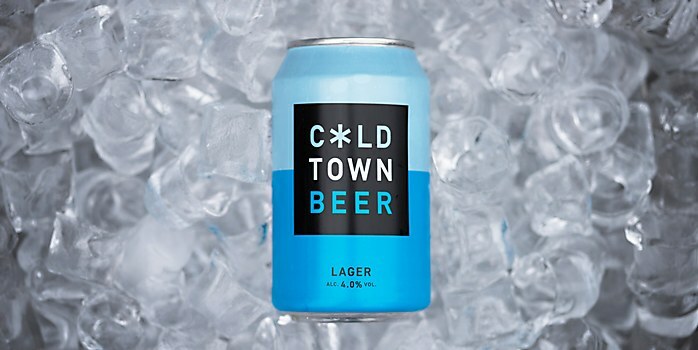 Reasoning: Inspired by a contemporary interpretation of Edinburgh’s “Calton” Hill, or Cald Toun in old Scots, Cold Town Beer was born. A clean, striking system made the range stand out, while the snowflake asterisk provided a strong brand device both on and off pack. 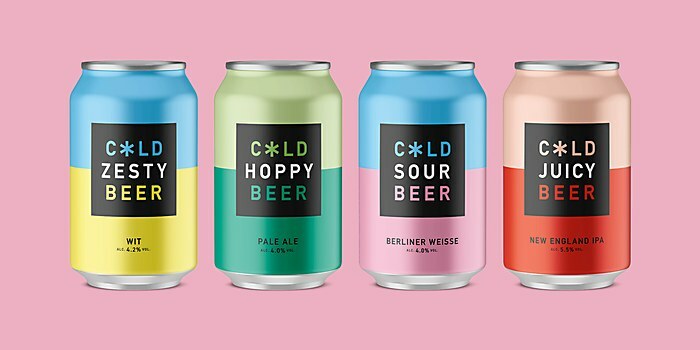 To continue to keep things simple, the can is two-faced, introducing single word beer descriptors at its heart to prompt and help consumer choice. 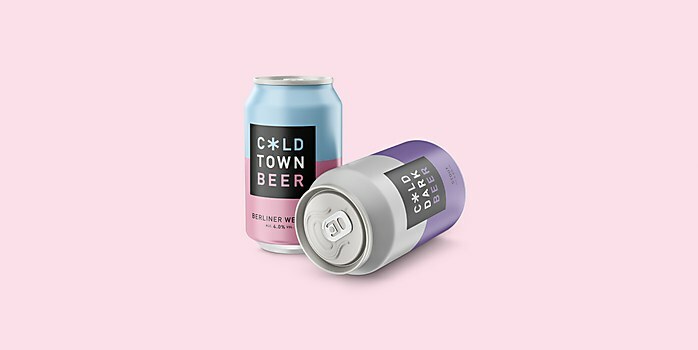 Challenges: With over 2,000 breweries in the United Kingdom, the category has never been busier. 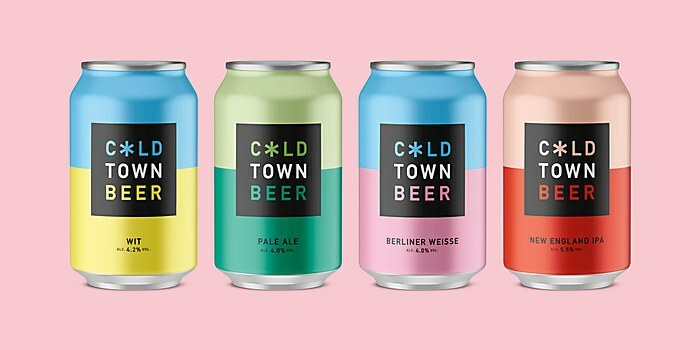 The shelves and bars are swamped with wild names and abstract illustrations for consumers to decode, whereas we found that clean, contemporary simplicity stood out a mile away and helped silence the noise from competitors. 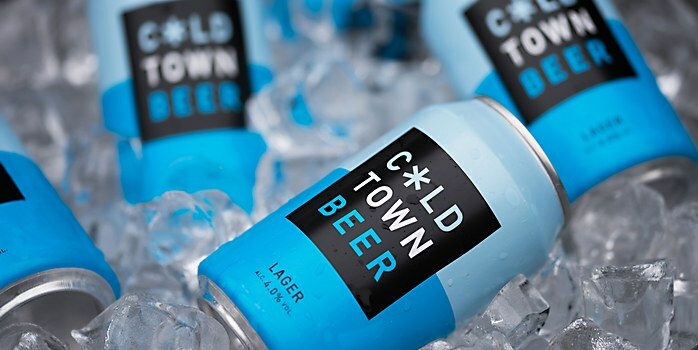 Favorite details: Cold Town Beer has surpassed all sales predictions, outselling established brands since week one to gain a top three space on all the trade in which it launched. And with a brewpub due to open at the end of 2018, the temperature’s only going to get cooler. 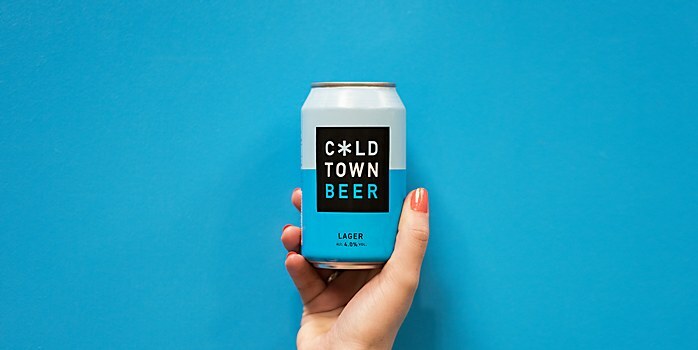 Specific demands: When creating a brand from scratch literally anything can happen, so we worked closely together with the client to make sure we were both bought into the vision. 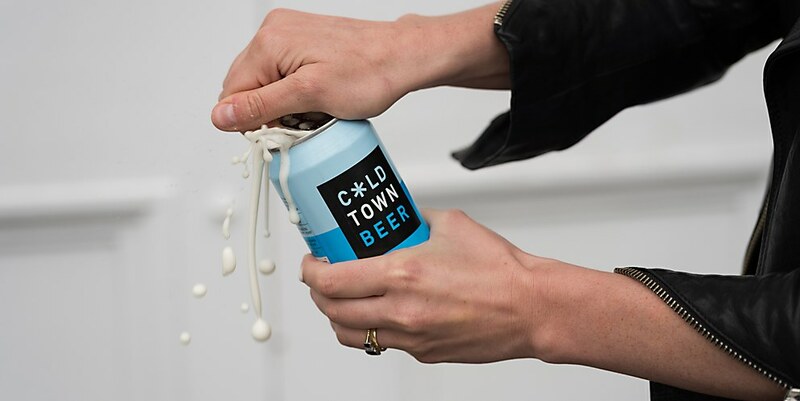 The freedom you have when building a brand from the ground up is just incredible, and we love how much our client has embraced and run with the brand. 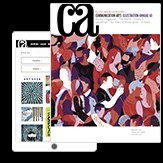 Anything new: This project reinforced the need to get all stakeholders on board from day one. We held a positioning workshop at the beginning with all the key stakeholders, so when we presented the design, there were no changes to it. 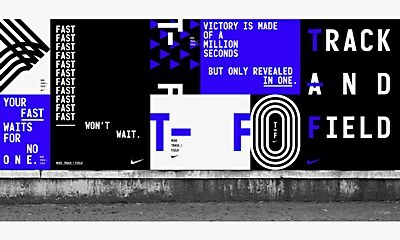 They were completely bought into the process, the idea, and the brand because they had helped create it. 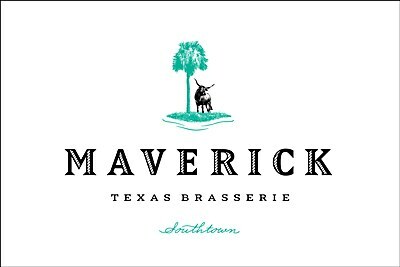 The lush foliage and independent-minded approach of this Texas Brasserie is reflected in its unconventional identity. 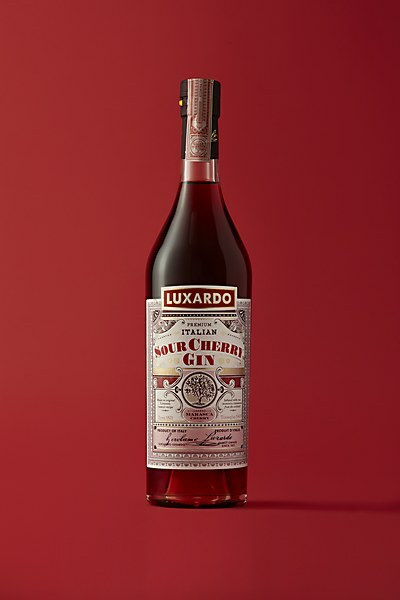 The new packaging for Luxardo’s gin range harkens back to the Italian liquor company’s nineteenth-century origins.